This article reviews lots of rosés and makes a note about some that will be particularly friendly with the wide array of foods provided at most Thanksgiving dinners. Pink wine shouldn't have a season. A special salute and thank you to Beth at Swirl who held a tasting of 15(!) rosés on November 22nd! It was brilliant and gutsy and, I hope, successful. 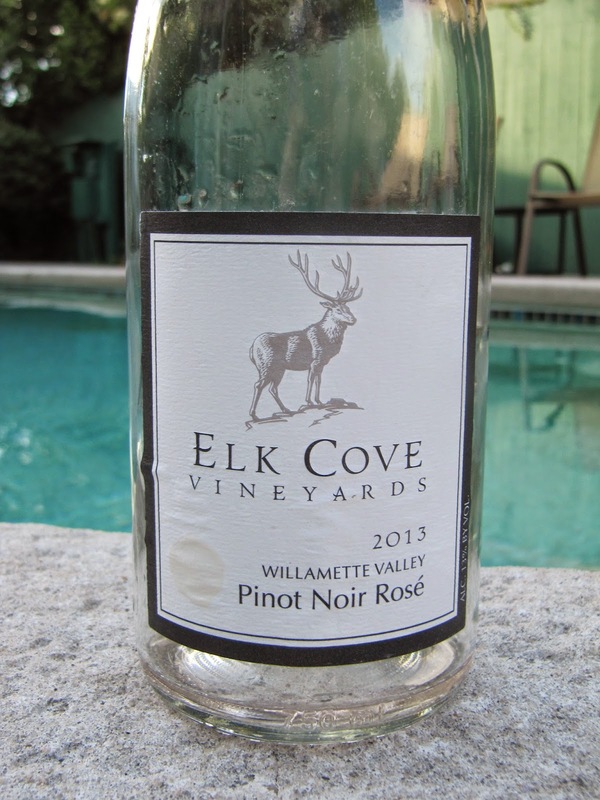 When I lived in Portland, Oregon rosés went on sale in September. Demand dropped with the temperature. I stocked up knowing I would want a little reminder of summer during the wet, rainy winter. 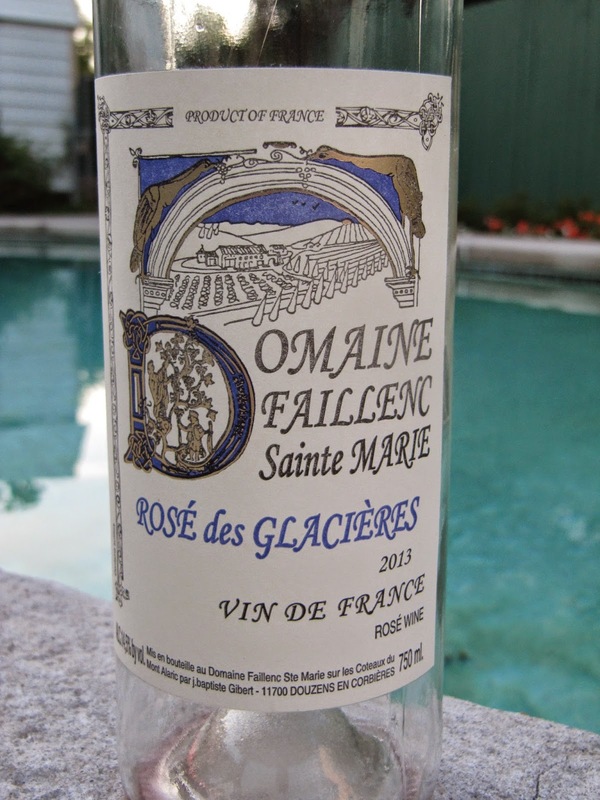 In NOLA, on the other hand, rosé remains a wise choice pretty much year round. Even if the pool isn’t quite as appealing, a porch or picnic might still call your name. Pink wines pair beautifully with all sorts of food and are all but guaranteed to put a smile on your face. With that in mind, here are most of the rosés that have crossed my palate over the summer and into the fall. All of them were purchased in New Orleans at the following places: Kiefe & Co., Martin Wine Cellar, Swirl, Bin 428, Pearl and Rouse’s (specifically at Napoleon and Tchoupitoulas). Many are certainly available elsewhere. Importers are noted where appropriate to make it easier for your favorite retailer to track some bottles down. Some of these may have sold out but you'll be able to find others. My thoughts on food are shared as well, sometimes a wine takes me to a very specific thoughts, but remember rosés are incredibly versatile and I find very few foods that don’t pair with well with pink. My top Thanksgiving choices are marked accordingly. Where I have experienced year in and year out happiness from a bottling, I have marked noted that so you can buy with confidence when the new vintage is released. (I thought about putting a Pharrell mountie hat on them to signify ‘Happy’ but I’m pretty sure the heavy rotation of that song has left a bad taste in some people’s mouths and that shouldn't be held against the wine.) Where available there is information about their environmental practices, because the earth is important. This is a long post, it was originally supposed to be a two part series for a local website. They never ran it and I reclaimed my rights so I could share some gems with my readers in time for Thanksgiving! I considered breaking it into two posts but decided to let it rip. There are plenty of pictures...and I know you can handle it! 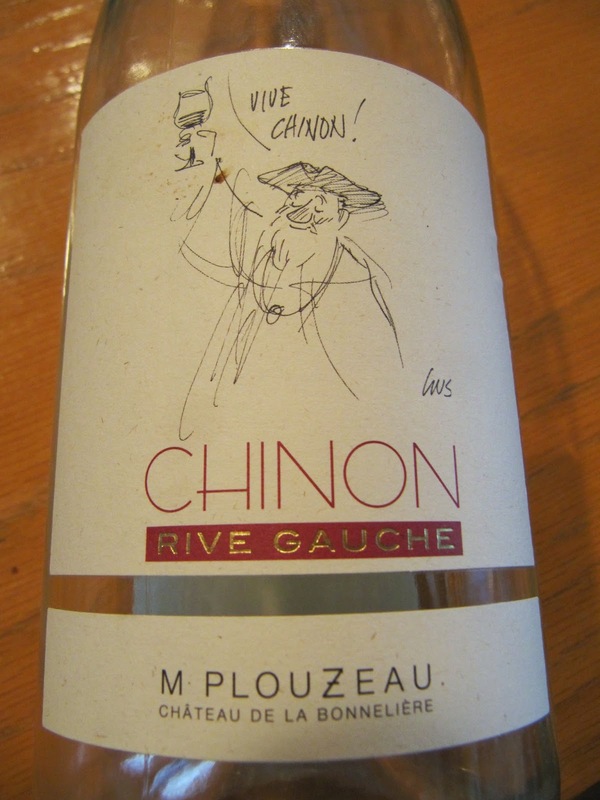 Imported by Weygandt Metzler - This is made from cabernet franc in the Loire Valley, the appellation is Chinon. The grapes are farmed biodynamically (super -organic) and the specific site, Rive Gauche, is located on the river. 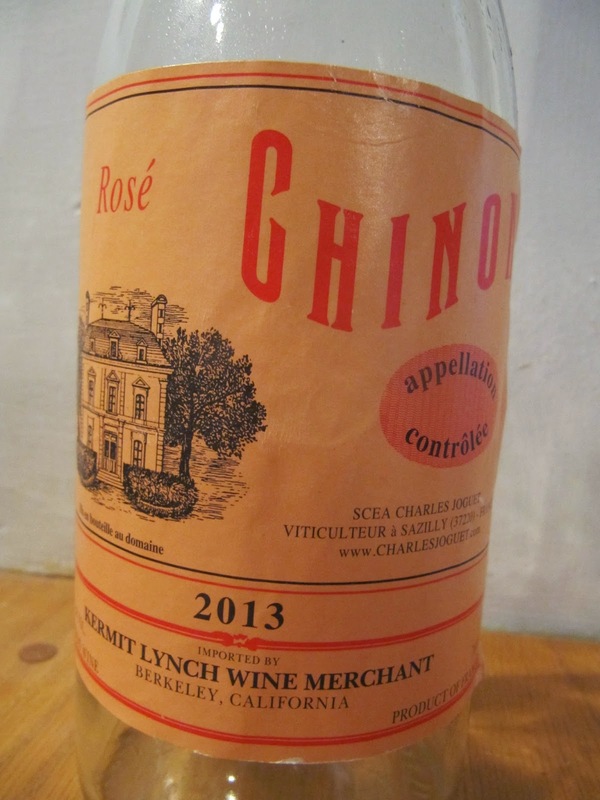 Imported by Kermit Lynch - For years this was my favorite pink wine. The Joguets made wines that defied easy categorization - wild and untamed but not sloppy. While I believe the man in charge now, Kevin Fontaine, and his team do a good job, the wines are different. He employs lutte raisonnée, which essentially means chemicals are okay to use if you must but should be avoided. Consistent and a good Thanksgiving choice. 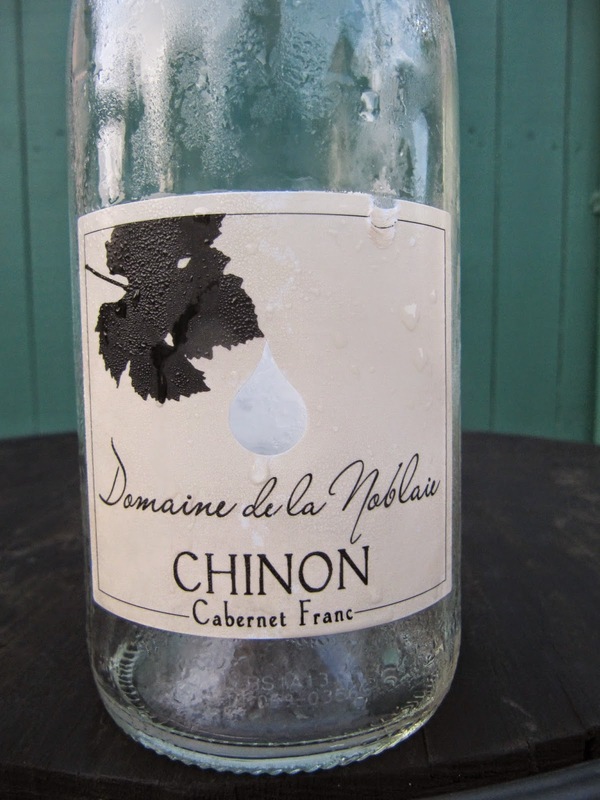 Imported by European Cellars - Situated on a fairly high point in Chinon, all grapes are hand harvested. The winery is certified organic and the grape in this wine is 100% cabernet franc. Imported by Turquoise Life - This is a new winery to me and I am thrilled to have found it. They talk of an organic approach but are not certified. They do not employ weed killers or insecticide. Good Thanksgiving choice (and, I hope, consistent because I love it and the price!). This estate is nearly single-handedly making more people aware of this appellation. In the past this pinot noir rosé has been hard to appreciate unless you aged it for a year (or more) or opened the wine the day before to let it open up. Farming is done organically and biodynamically. Imported by Neal Rosenthal - From southern France, Corbieres to be specific - although this bottle carries the generic Vin de France designation. The rocky, windswept region naturally keeps yields down and concentrates flavors. The vineyard is farmed organically and this wine is 100% syrah. It used to have a small amount of residual sugar but not for the last few years. Consistent and a good Thanksgiving choice if you're serving meat instead of poultry. 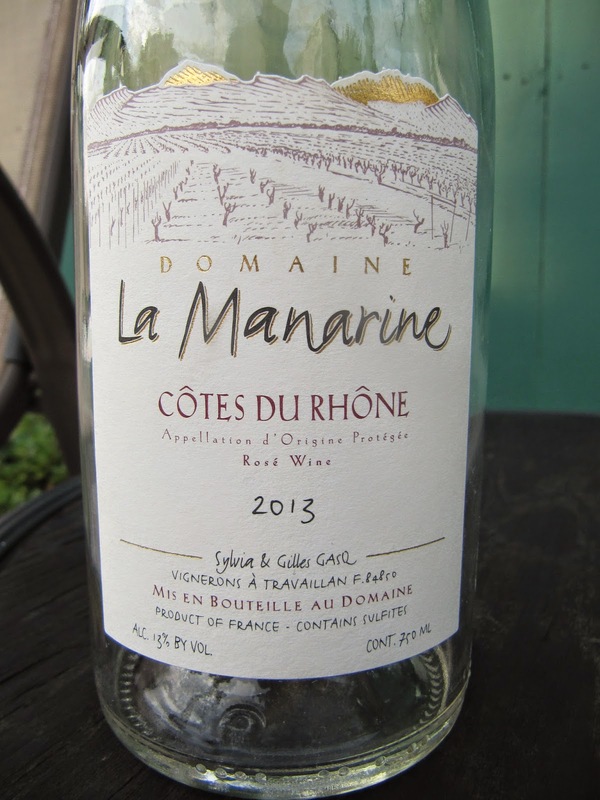 Imported by Neal Rosenthal - A classic southern Rhone producer with plenty of rocks in the vineyards and lots of limestone, which leads to a minerally style. The blend is approximately, 60% grenache, 20% mourvedre and 20% syrah. The color is very evocative of southern France, orange and salmon. 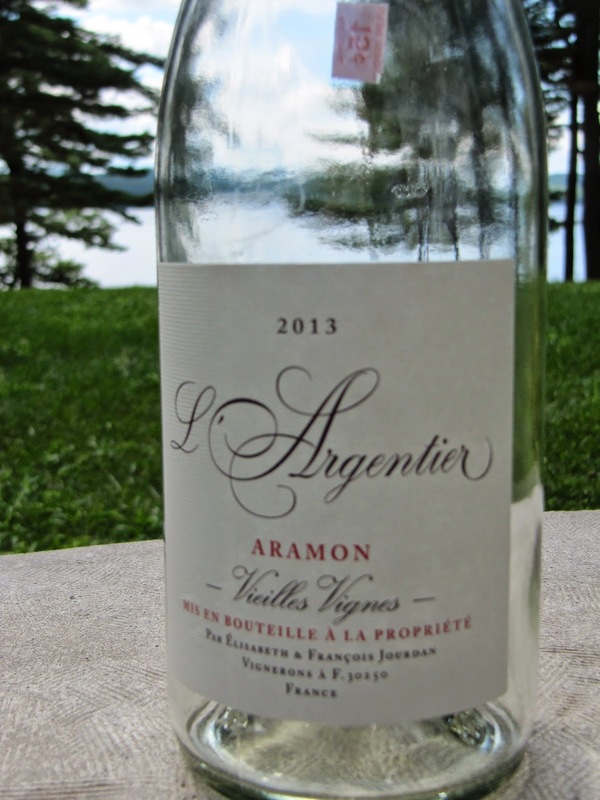 The aromas have some notes of orange also with grapefruit, lemon and some red but racy, acid-driven fruit. The acidity is wonderful and tingly. Watermelon shows up again here and it is intense. This is a big mouthful of wine! I wanted pasta with pancetta, herbs de Provence and lots of garlic. Or a plate of cured meats, some goat cheese and a view. Or door number three...all of the above! $16 I know this is sold out at Kiefe & Co. where I bought it but it’s possible you’ll find some around town. If not, snag some next year. 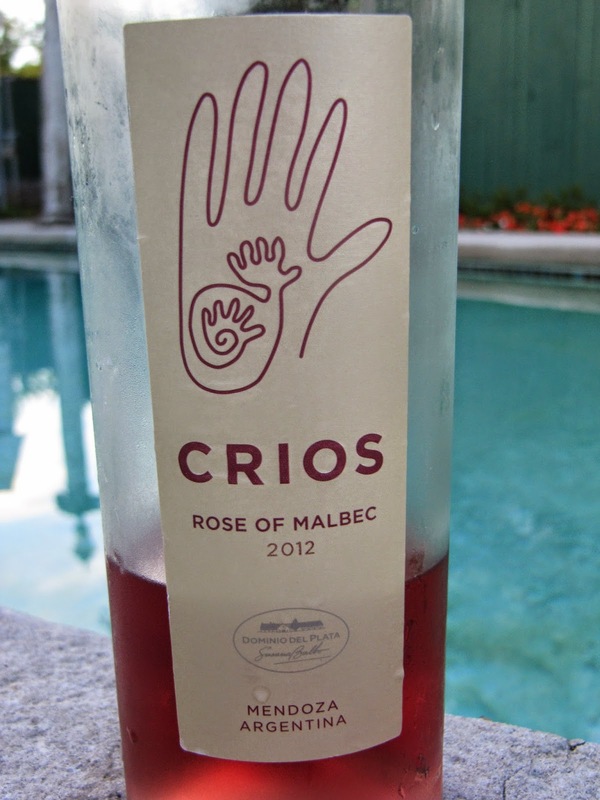 Imported by Scott Levy Selections - From southwest France, essentially Cahors - the home of malbec. The winery says they’re “semi-organic” and then explains they avoid chemicals unless absolutely necessary (lutte raissonée). 100% malbec. Imported by Fruit of the Vines - The Jourdan family have run the estate for nearly 80 years. The wine is 100% aramon, (it’s okay, I had to look it up). It used to be a very widely planted variety but is described by Jancis Robinson as “coarse, high-yielding” and referred to as a “workhorse grape.” Hardly a ringing endorsement, but certainly explains why I’d never heard of it. Consistent (two years) and a good Thanksgiving choice. 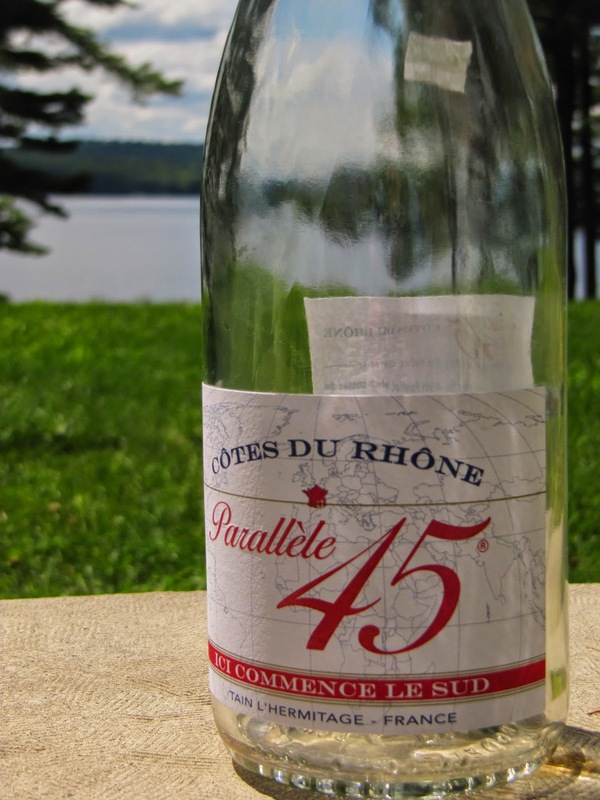 Imported by Frederick Wildman & Sons - The 45th parallel is a mere two kilometers from their cellars. Jaboulet produces a wide range of wines from the Rhone Valley. They do an excellent job from top to bottom. This is a blend of 50% grenache, 40% cinsault and 10% syrah. Consistent and a good Thanksgiving choice - assuming you get a bottle the way it is supposed to be. 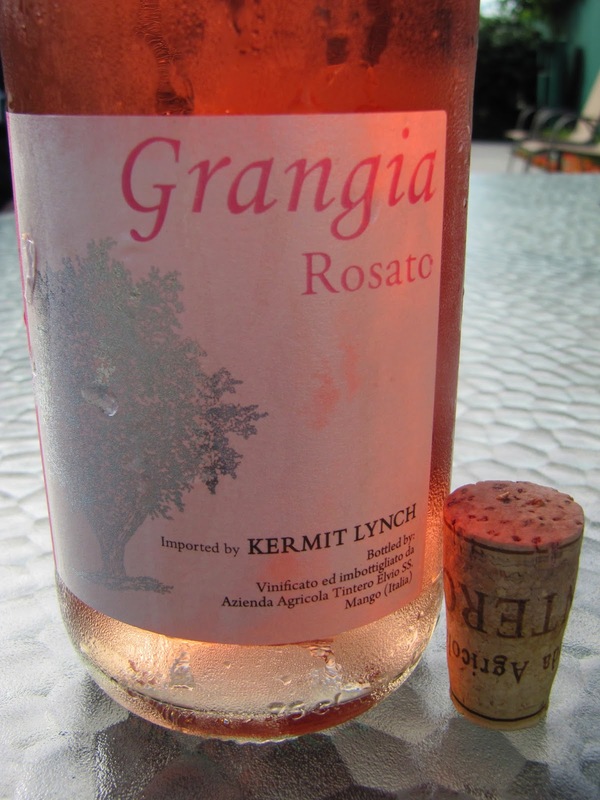 Imported by Kermit Lynch - The winery is in Piedmont, a sweet spot for moscato grapes (sorry, couldn’t resist. You may not see that noted on the bottle since they source from around the appellation. The winery farms sustainably. Imported by Indigenous Selections - locally Lirette Selections - The winery is well known and respected for their full-flavored wines that speak of the Italian roots but exhibit more polish and immediate pleasure than many other neighbors. They are 75% biodynamic (no idea of the vineyards not included) and use no chemical products, fertilizers or pesticides. They produce in Piedmont and Tuscany. This wine is 50% sangiovese (the base for Chianti) and 50% prugnolo gentile (don’t worry about it). The color is a very light rosé color, it reminds me of copper. The palate is tangy with some earth on the finish - much more presence than the color would imply. The finish is nearly a lemon curd but less round than that sounds and with more pronounced acidity. Some fine tannin appears on the huge, long, mouthwatering finish. Despite all of my salmon color references, this was the fist wine that made we wish for the fish. $17-$18. This could be a good Thanksgiving choice though I worry about it being overwhelmed. I fell down on the job of drinking sparkling rosé, mea culpa. I will NOT let it happen again. This was another wonderful Swirl find. 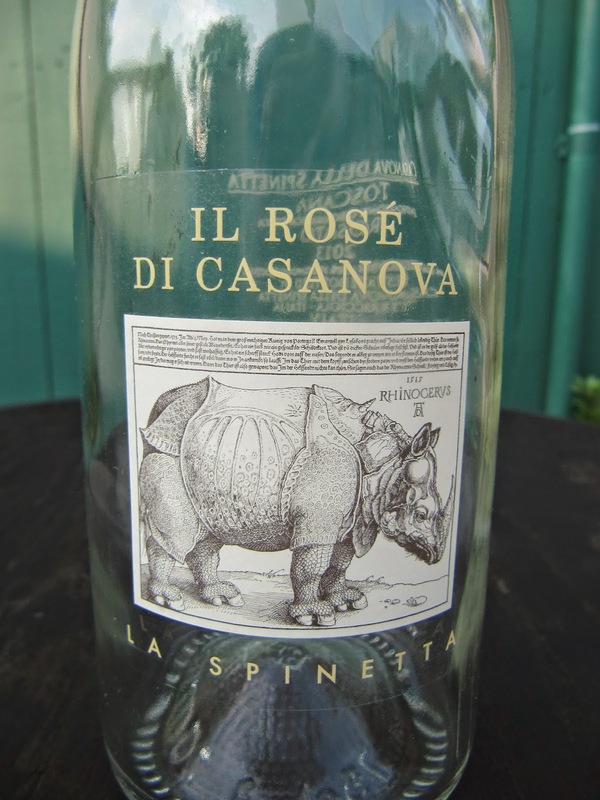 Bizarrely, this wine label is all in Italian and lists no importer, but a web search found Bon Vivant Imports. The winery pursues a natural approach, avoiding herbicide and pesticide treatments. The wine is 100% malvasia nera. I am amazed they use the charmat method to introduce bubbles. Usually, I find this process very obvious and sometimes even a little heavy-handed and clumsy. Instead of developing the bubbles in the bottle (as they do in Champagne and most high-end sparklers) CO2 is pumped into a tank and the bubbles develop there, the wine is bottled later. 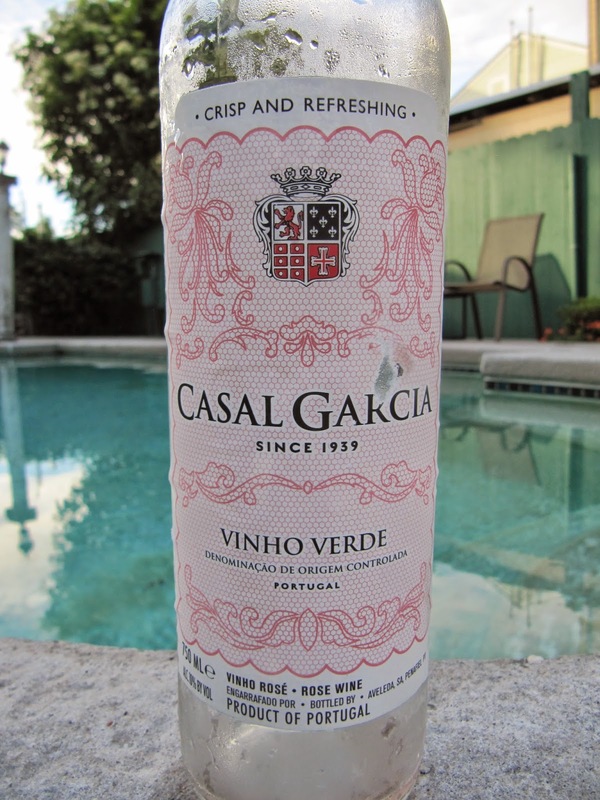 Vinho Verde is produced in the northwest of Spain and literally translates as ‘green wine.’ The rosés are the right color. rink them young, they do not age. 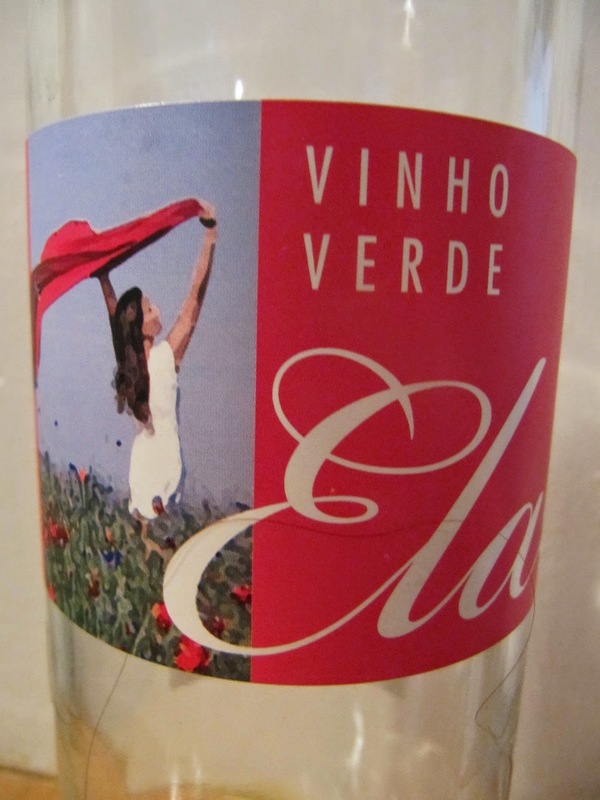 Imported by Alveda, Inc - This bottle seems not to display a vintage, always a warning sign to me, especially with simple rosé, and even more so with Vinho Verde. Approach with caution and buy from outlets that feature it prominently to ensure turnover. Made from Vinhao, Azal Tinto and Borracal (I know, me either). Consistent wine, just try to make sure you’re buying a current release. Imported by Touchstone-Wines - There is precious little story about this winery but the price might mitigate a need for one. 60% vinhao, 30% borracal and 10% espadiero (again, me either). I adore this winery but have been disappointed in their rosé ever since I first tasted it. Too much fruit and not enough depth for my palate. Their vineyard practices are very much in keeping with an Oregon sensibility about sustainability, read more here. Finally(!) a good Thanksgiving choice. 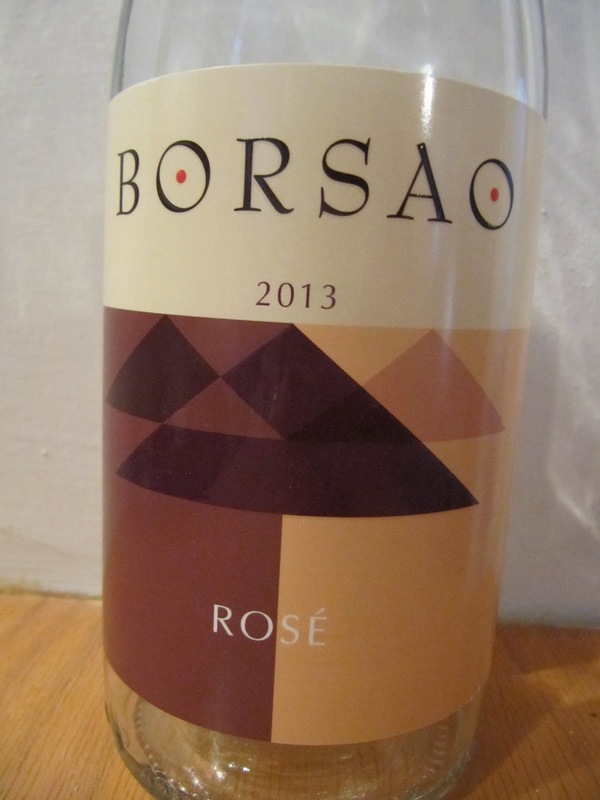 Imported by Vine Connections - Susana Balbo (winemaker) is a genius. She’s not afraid of making big wines but they never become ponderous or unbalanced. The wine is 100% malbec. Although they do not share their viticultural practices, Mendoza requires very little chemical use because they do not have many pests and rarely experience mildew or rot issues. The regions that produce the wines featured here rarely need much chemical attention in the vineyards. They do not have mold, mildew or pest issues allowing the wineries to operate in a sustainable way. That said, I do not have a clue about any of these wineries’ specifics. 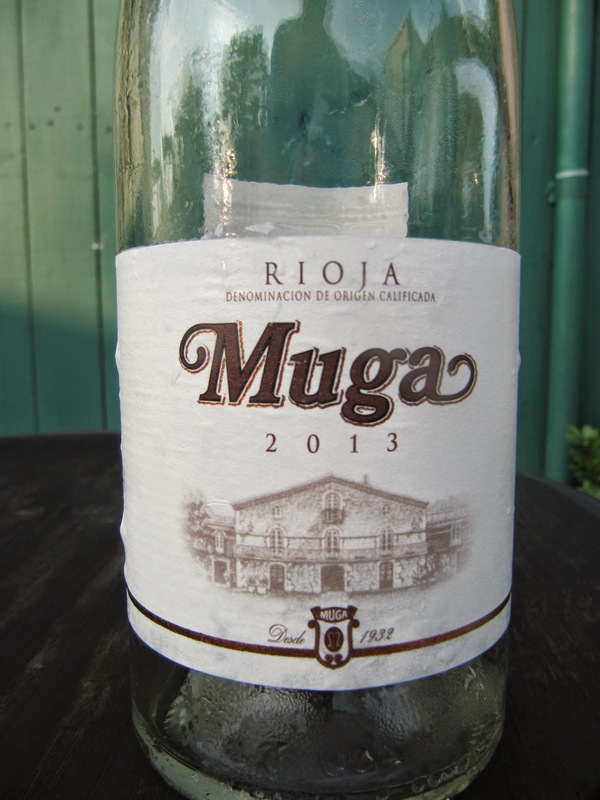 Imported by Jorge Ordonez, locally by Wines Unlimited - Muga is a very traditional producer that makes classic wines. The rosé has always excelled. 60% garnacha (grenache), 30% viura (white wine similar to sauvignon blanc) and 10% tempranillo (the classic grape of Rioja). Consistent recommendation in the past but this year was a different style of wine. Imported by Jorge Ordonez, locally by Wines Unlimited - From La Mancha, the official appellation is Vino de la Tierra de Castilla but what you need to know is that it is made from 70% bobal and 30% tempranillo. Consistent and a good Thanksgiving choice for a crowd. 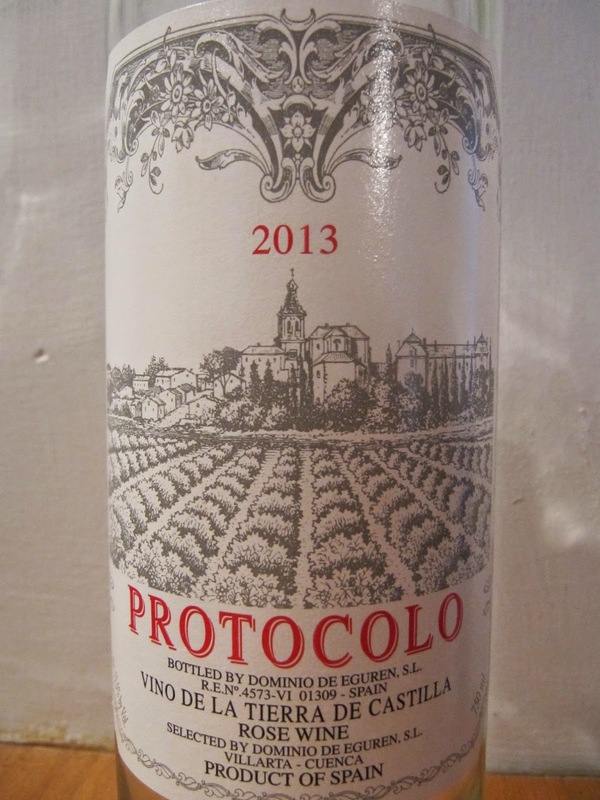 Imported by Jorge Ordonez, locally by Wines Unlimited - Yes, the wine is named identically to the winery. No, they are not crazy, just confusing (confused?). The region of Campo de Borja is located immediately south and east of the more famous Rioja. The appellation’s signature grape is garnacha (grenache) and this wine is 100% that grape. Imported by Haus Alpenz - There is precious little out there about this wine but here’s what I know. It comes from Styria in the southeast of Austria. Schilcher is a style of rosé wine, including sparkling. 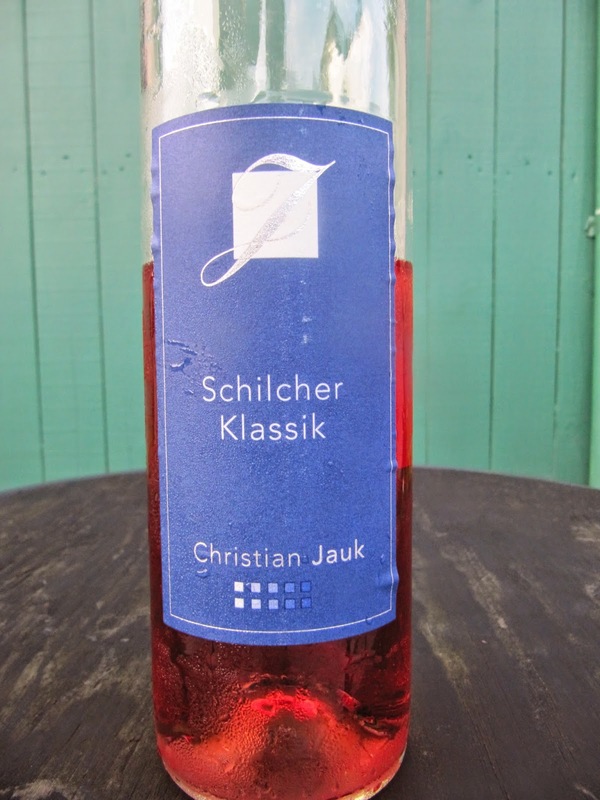 Christian Jauk makes a few Schilcher wines, this is their ‘classic.’ The grape, Blauer Wildbacher, is dark-skinned, obvious when you see the vibrant hue of the wine. Blauer means ‘blue’ in German and is used to describe grapes with deeper color. Good Thanksgiving choice with wild fowl or meats. 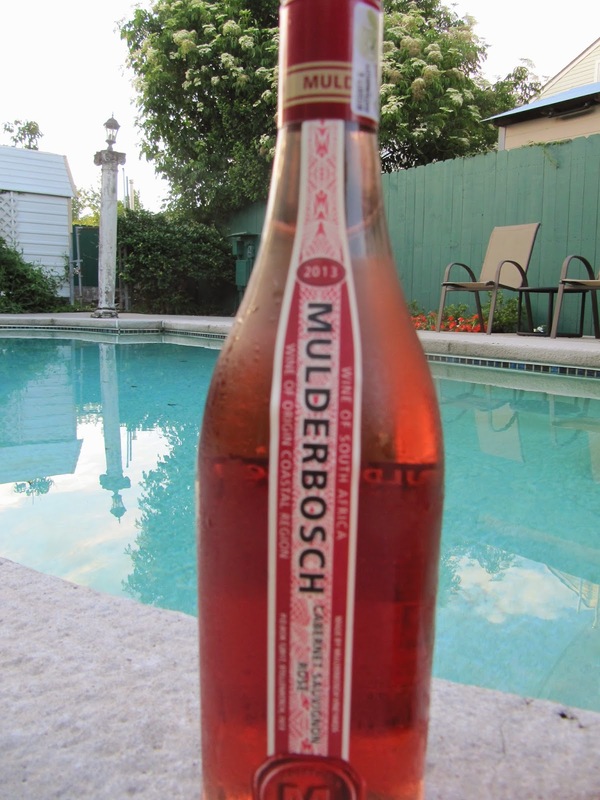 Imported by Mulderbosch - The winery participates in the BWI (Biodiversity and Wine Initiative) addressing the vineyards and their surrounding flora and fauna. I have been a huge fan of this winery but it was bought out and the long time winemaker, Mike Dobrovic, left. The new owner, Charles Banks, has been acquiring wineries left and right and this approach rarely bodes well. I wrote a short piece about this specifically referencing Mulderbosch about a year ago (read it here). Production was slated to grow, quickly. If this is the result of the new ownership I do not need to pay attention to this winery anymore. Wine labels do not always tell the truth. Do you know how? Full disclosure labeling, as covered in my last post, would be great. I want to know what is being added to my alcoholic beverages. Fireball has served as an unlucky lightning rod for a conversation that was long overdue. However, listing all ingredients for wine, beer and spirits on the label will take time, if it ever happens at all. That pinot noir you drank last night from California might have had 25% of another grape (or grapes) in it and the winery does not have to tell you this. As long as the grape listed on the label is 75% of the wine, the rest is up to the winery. Syrah is a classic addition to inexpensive pinot, it adds color and body for a low price. The same percentages hold true for any variety of wine, white or red. Oregon is stricter. In Oregon a pinot noir would have to be at least 90% pinot to be labeled as such. The other 10%? Legally, any other grape is okay. Some other grape varieties (18 of them) are allowed to be 75%. 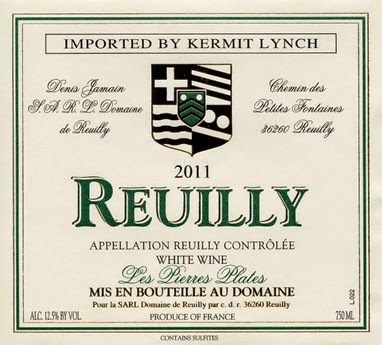 This was mostly allowed due to Bordeaux varieties, red and white, and the tradition of blending them. Rhone varieties are the remaining majority in the list. To be labeled as coming from Oregon, 100% of the fruit must come from the state. However, if a specific appellation is listed, 5% of the wine can come from outside that appellation as long as it's still from Oregon. For a single vineyard bottling, 100% of the wine must be from that vineyard if Estate bottling is claimed. If not, 5% can come from other sources - within the state. Good luck keeping all this straight. The wine can be from different year(s) and still carry a single vintage date. 5% other vintage(s) are allowed if the wine lists a specific American Viticultural Area (AVA). If the winery lists only by county or state then the required percentage for wine of the vintage on the label drops to 85%. You can read more from the Alcohol and Tobacco Bureau here. There is more. The division that approves labels often displays inconsistencies. There are plenty of tales of labels being submitted and rejected only to have a re-submission of the same label get approved. The original denier might have been on vacation or at lunch or just having a better day. Bonny Doon once got a label approved for their zinfandel and they described it as "Beastly Old Vines." Some of these got into the supply chain when the TTB said they could not use the term beastly. Labels had already been printed so Randall Grahm and his merry band took a hole punch and "erased" the word beastly from the label. The term old vines has no regulations whatsoever. A winery can call their wine old vines whenever they want. Believe the ones that actually tell you how old the vines are on the back label. A winery with a nod to scrupulousness could designate their ten year-old vines as old if they planted some new ones. Another labeling quirk the TTB allowed was the designation, by Sea Smoke, of a "Grand Cru" vineyard (see Dr. Vino's post). France has a dedicated Cru system but the U.S. does not. Still, it is not forbidden by the French nor regulated by the TTB. Approved...but confusing. Alcohol is another place wineries can deceive you. Below an alcohol level of 14%, a producer has 1.5% leeway to change the declared level on the label. That's a lot. Taxes increase once the level is over 14% so wineries have an incentive to tell you the percentage is lower than it really is. Once the 14% threshold is surpassed, the adjustment allowance drops to 1%. If the wine is 15% alcohol, an unacceptable level for some drinkers (rightly or wrongly), a winery can label it 14% and skate by. For more on this and to learn about a yeast strain that might reduce alcohol, see an earlier post here. In the end, truth in labeling is a great concept but if/when it gets fully argued, negotiated and regulated the new labels may still not tell you what you need to know.